The New London and Groton boats are available this year for River Tours and Special Events. Charters provide an intimate getaway for celebrating birthdays, graduations, weddings, family & high school reunions. You will see historic landmarks that helped shape the history of the region and our nation. Thames River Water Taxi Friday through Sunday throughout the summer and early fall. New London City Pier - A city parking garage is approximately 2 blocks from the water taxi location (160 Water St, New London, CT 06320). There is also parking along the street, however it can be difficult to find a location open during the busy weekend evenings. Fort Griswold - There is a gravel lot approximately a block from the Groton Pier. There is also side street parking as well as parking at the Fort. The walk from the fort is nearly four blocks. 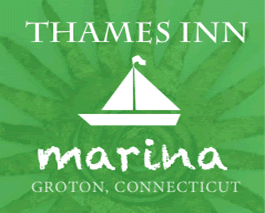 Welcome to the Thames Inn & Maina in Groton, Connecticut. "The Submarine Capitol of the World". Welcome to the heart of New England in Groton, Connecticut. 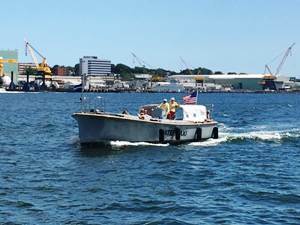 Groton is the sub base capital of the world and has some of the best attractions on the coast. There is plenty to do while visiting our Inn and Marina, from Mohegan Sun & Foxwoods casinos, to fishing charters on the Atlantic you will never find so much to do on the entire east coast. 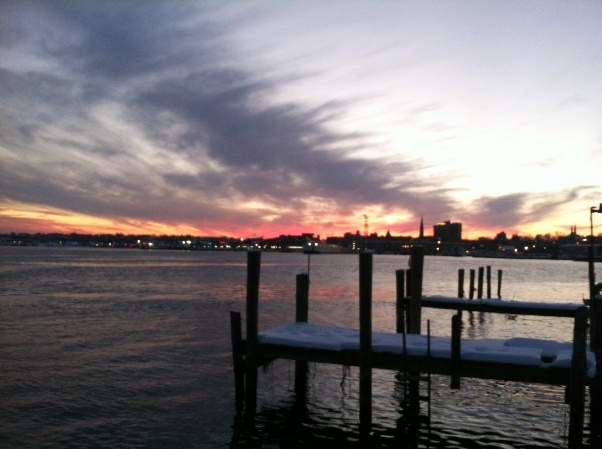 Our Inn is located right on the Thames River and enjoys the most heavenly sunsets. Nowhere on the east coast will you find a place to stay on the water that enjoys such majestic scenes of the western sky. Connecticut has the most lively and world class casinos in New England. 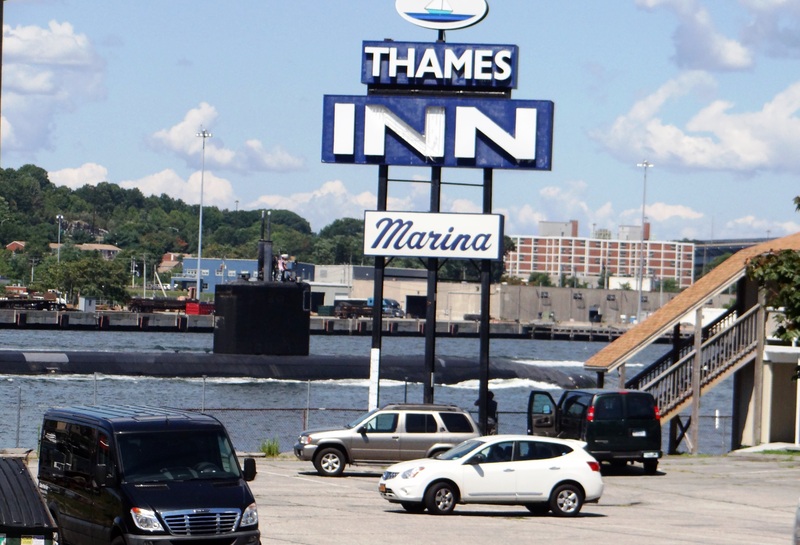 Thames Inn and Marina is only 15 minutes to the casinos, making it easy to stay and play! Ask us the best way to experience Foxwoods and Mohegan Sun - we can help assist the Connecticut Casino scene. Rhode Island is the place to take in the beach and sun. Located only 20 minutes from our waterfront hotel, our Inn & Marina is the only place to have access to everything that is FUN & in the SUN! The beaches of Narragansett Bay feature 'breakwater' barrier protection and may be more suitable for novice swimmers, as well as featuring a more varied, fluctuating surf. Fishing charters like HEL-CAT located in Groton, CT., can come right to the dock to pick you up. 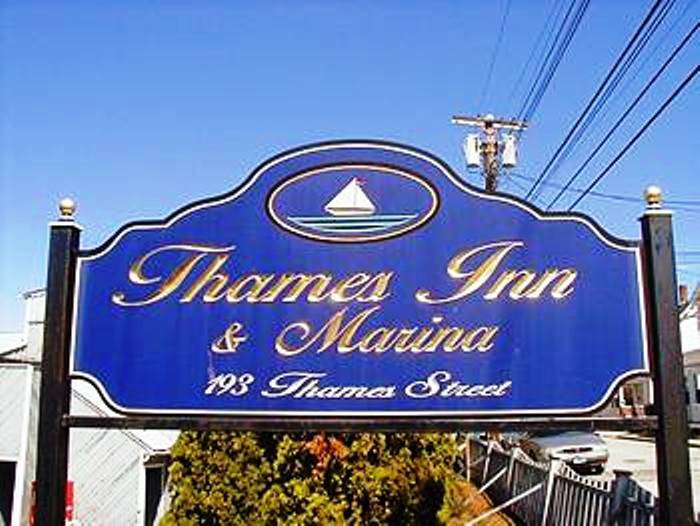 Our Inn & Marina is one of the only places where you can walk right out your door 20 steps, and walk right on the boat for a lovely day out in the Long Island Sound. HEL-CAT charters private parties as well so contact them to find out more.